The New York State Chaplain Task Force has opened recruitment and is now concentrating on the Crown Heights community in Brooklyn. NYSCTF trains, maintains and dispatches highly skilled volunteer Inter-Faith Community Crisis Chaplains to provide spiritual and emotional support and assistance to individuals and their families, local and state agencies, as well as public and private institutions in times of crisis. President and Commanding Officer, Rev. Marcos Miranda, is excited about Crown Heights. “Crown Heights is a beautiful inter-faith community and full of amazing people. We look forward to enhance our relationship with this community” said Rev. Miranda. 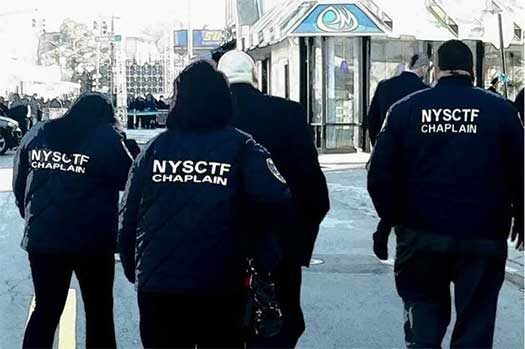 The 2,200 Chaplains currently under NYSCTF, have all undergone extensive background checks at the local, state and federal levels, and are certified in Mental Health First Aid and First Aid, CPR and AED, and taking pride in providing 24/7 365 day a year emergency spiritual and emotional support services. 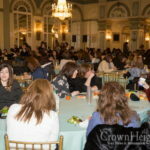 NYSCTF has opened up the opportunity to the Chabad community of Crown Heights to join the organization. “This is an amazing opportunity to do meaningful Shlichus/outreach work, which is a core value of the Lubavitcher Rebbe’s. We look forward to welcome 24 new chaplains very soon” says Chaplain Mendy Cohen, Deputy Director Intergovernmental Affairs at NYSCTF, and a residence of Crown Heights. Did the Rov approve of this? Why is this better than Medgar Evars college? 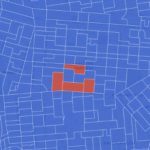 I went on their website and almost all of the Training Sessions in various boroughs are held in religious buildings that Yidden are not supposed to enter – I hope someone has told the organization that this won’t work for us. The training sessions will be in Crown Heights and customized for the community. We are part of the Jewish division and do not associate with any venue that are not allowed according the Halacha. This is the best way to do Shlichus work. I am part of this org. for 5 years, I have the best and fun time doing it. A serious and respectable organization which can be proud of its Jewish Chaplains. Is a college degree required for the chaplaincy ? This organization is a complete joke. Don’t waste your time and money signing up. 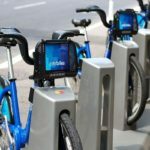 They’re are only interested in boosting the number of personnel and making money off the sign up fees. Training as a joke as well.